Here are 7 ways you can keep your pet in the best shape and happy as possible. These 7 tips are common sense but can often be forgotten if they are not in the forefront of your mind. 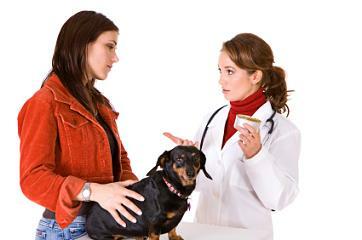 You can find the article here at 7 strategies for healthy and happy pet.